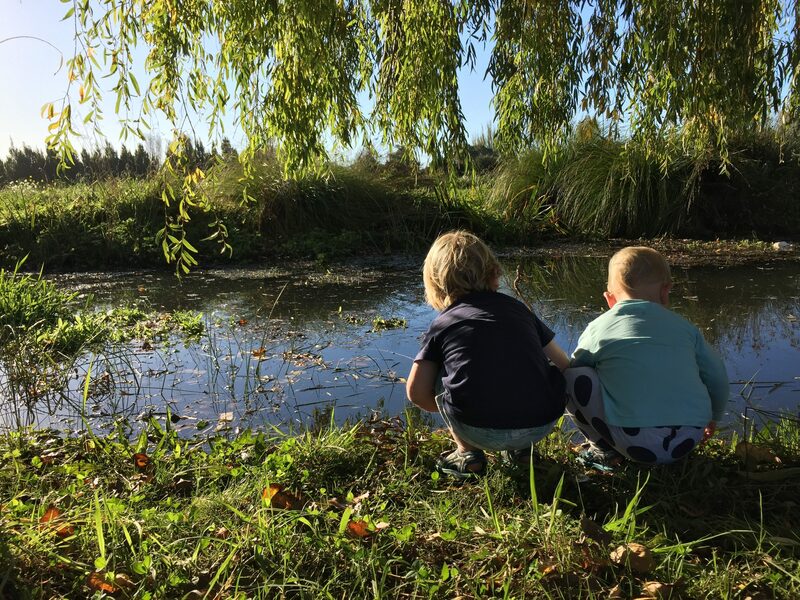 As the nature play movement grows in New Zealand, we want to provide you with a way to connect with like minded people while gaining knowledge and confidence to use nature as the teacher. 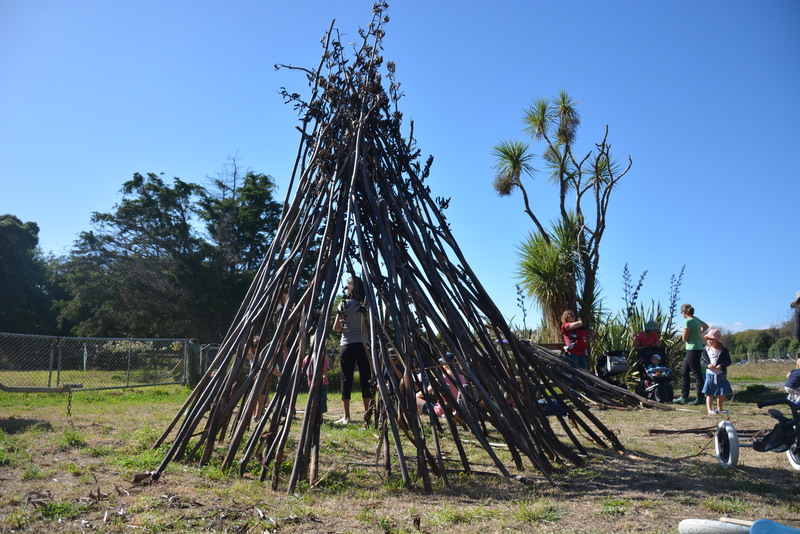 Come and join us for a day of inspiration with some amazing New Zealand speakers, who will be exploring our children’s connection to their local environment through conversation and interaction. Our speakers will challenge you, inspire you and provide you with tools and strategies to take away with you. Click the button to see the programme for the conference. We have a wonderful group of speakers and workshops! Please click the button to find out more. Speakers and Workshop Information Here! 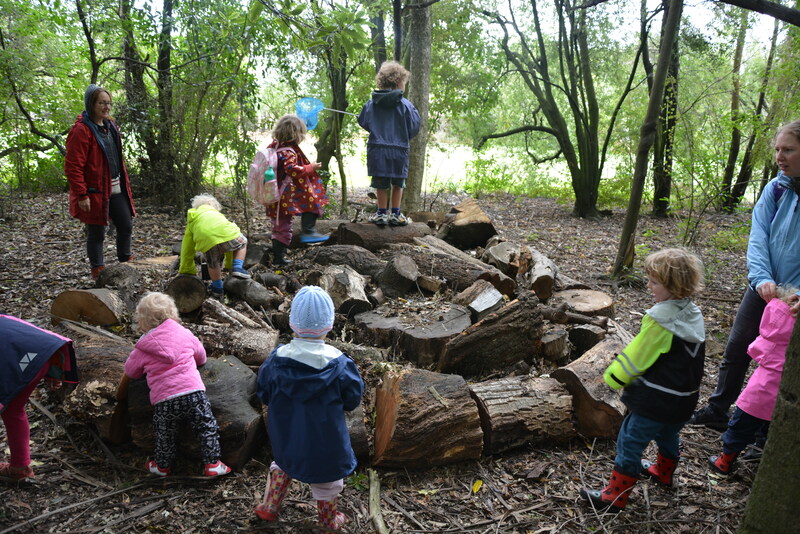 One Day Group Discount: For 4 or more from the same centre / school / organisation $185 p.p. Registration includes lunch, morning and afternoon tea. We have two methods of payment. PayPal and via an invoice. Follow the Book and Pay Now link to pay by paypal now OR click on the Pay by Invoice link below if you need an invoice. 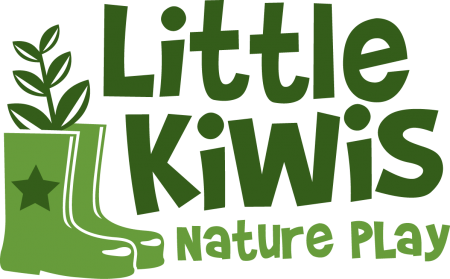 If Little Kiwis Nature Play cancels the conference for any reason (except in the event of a natural disaster), a full refund of the registration fee will be returned. If you cancel your booking at least 30 days before the conference a full refund less a $40 admin fee per person will be made. If you cancel at least 14 days before the conference date, a refund will be made, less $100 per person. If you cancel your booking within 14 days prior to the conference date, no refund will be made but you can transfer your place for free. 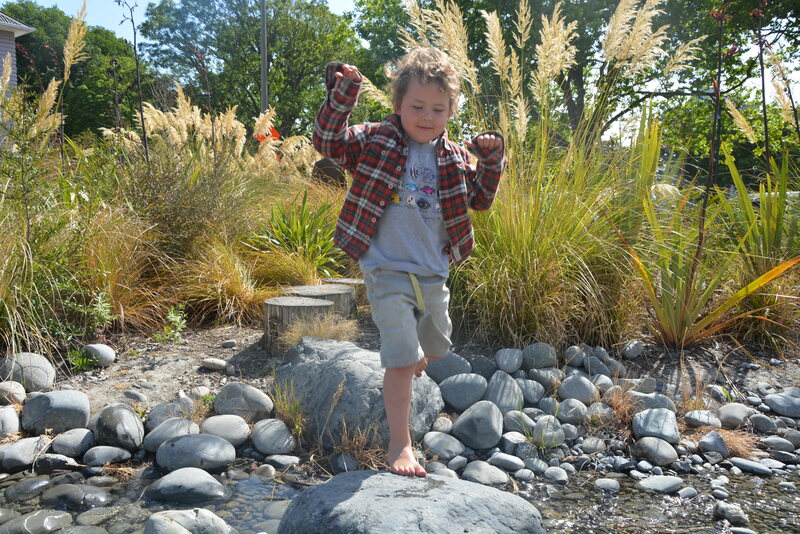 The conference will be held at the Christchurch Botanic Gardens Conference room (behind the information centre/cafe). 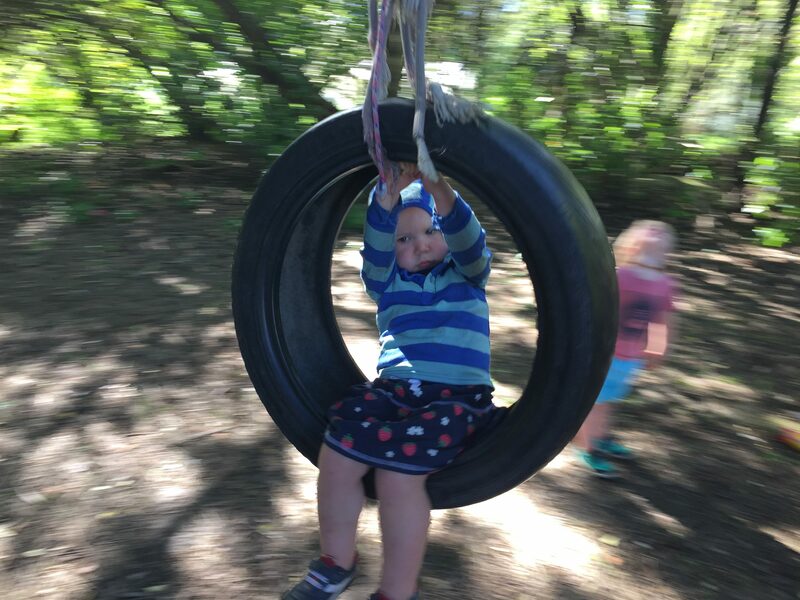 This is a great central location and in the beautiful surrounds of the Botanic Gardens. Here is a link to the location on google maps: Click Here. Various venues in Christchurch which are specified under the workshop tab. YMCA on Hereford street and only 10mins walk to the venue, have given us a discount code to be used on their website only. The discount is for accommodation the couple of nights either side of the conference. 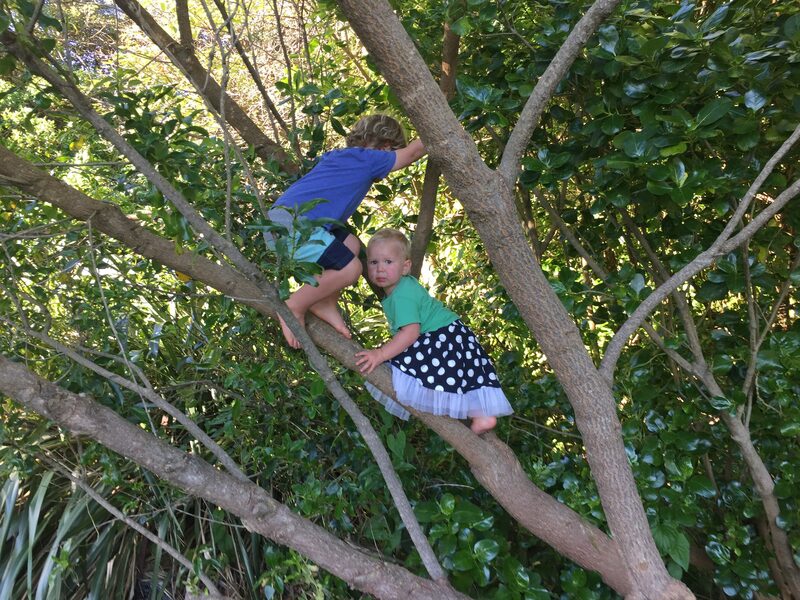 Just apply the code “Natureplay”. 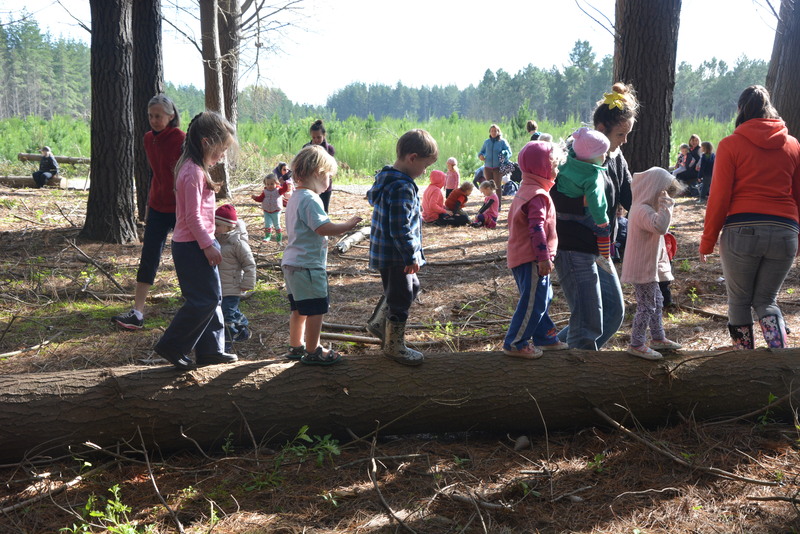 Great to meet like-minded educators and listen to examples of how nature play can be implemented. Extremely well organised. Very interesting speakers. Food was great. Variety of speakers was great! 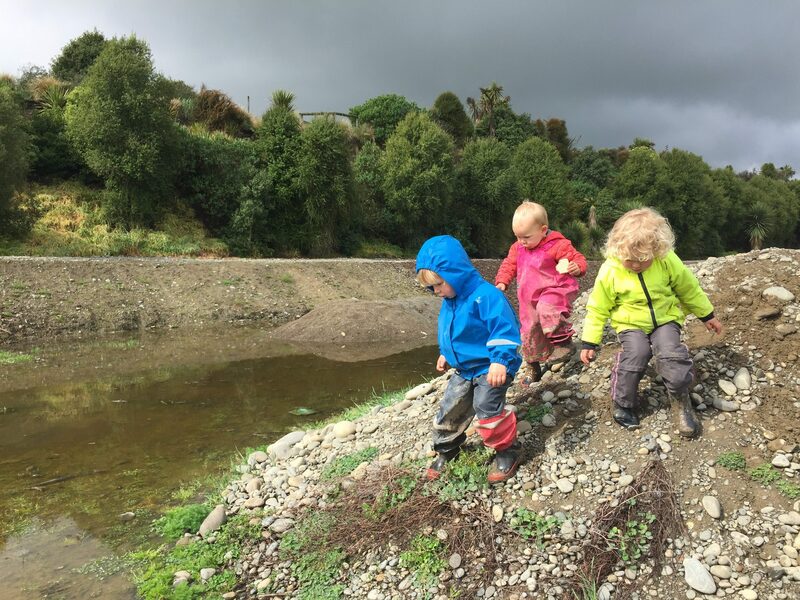 So useful and inspiring (and practical) with ideas about how to connect Tamariki to Nature. I felt it all worked well together. The day flowed and I enjoyed the different stages to the day. A big thank you. Really enjoyed being with such a varied group of educators. 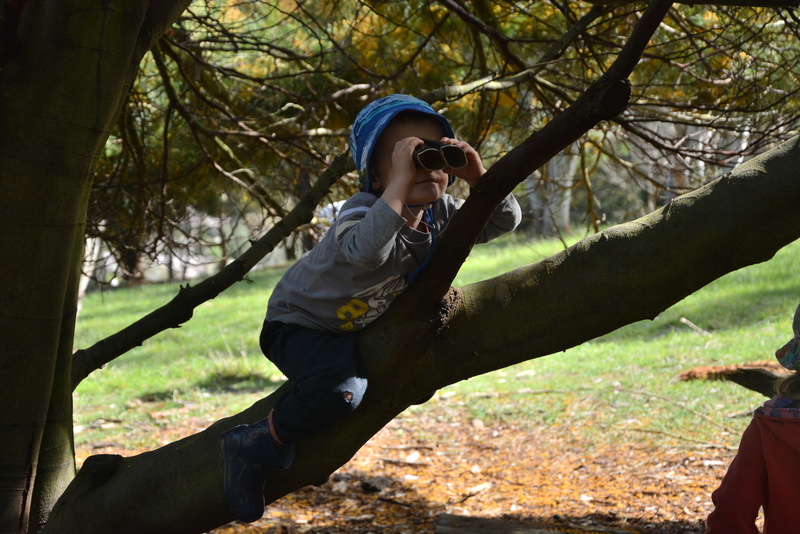 Great variety of speakers and perspectives – Interesting to hear about nature play initiatives. The whole conference worked smoothly with great speakers! A good balance of panel discussions, workshops, visuals, breaks, sharing of ideas, local resources and new information. Follow our event on Facebook HERE!! !